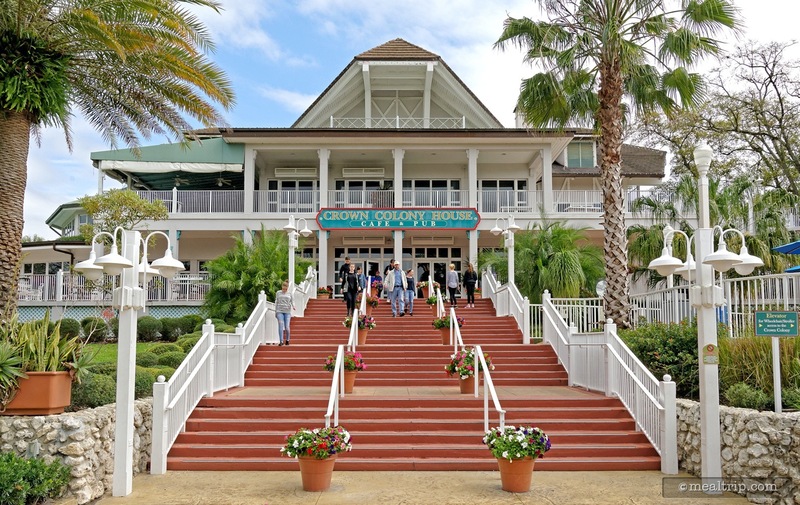 The Crown Colony House listing is a Counter Service (quick service) dining location at Busch Gardens Tampa featuring American cuisine. There are 9 photos in the Mealtrip photo gallery for this location and dining period. 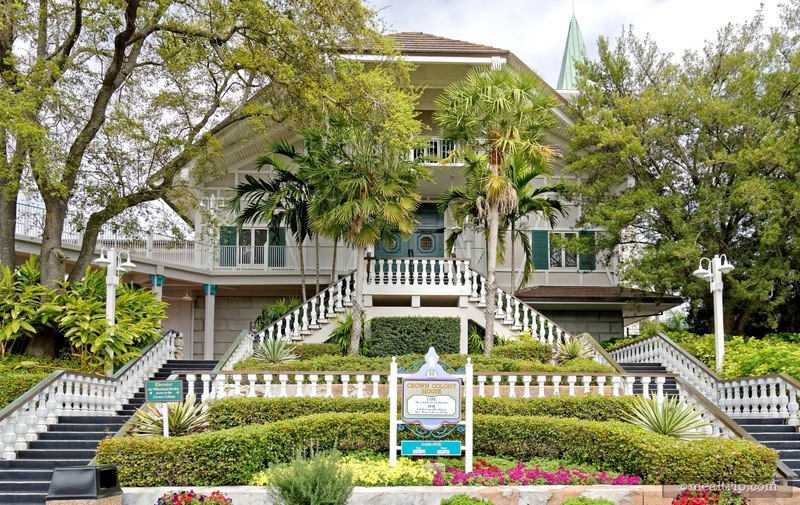 The Crown Colony House listing currently has a score of 75 out of 100. 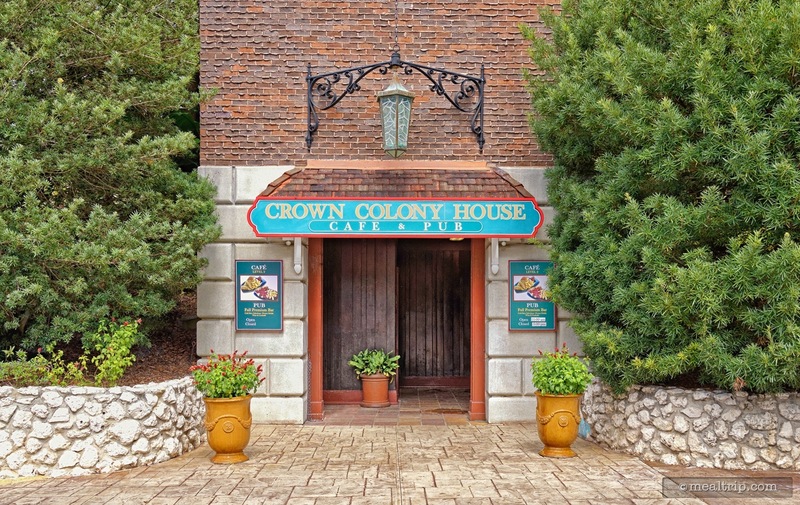 Click here to read all of the reviews for this location, or log in to Mealtrip.com to add your own review for Crown Colony House. 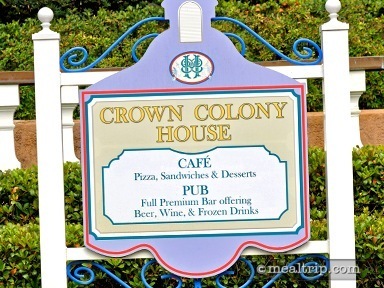 The Crown Colony House hours of operation sign, along what had been the front entrance of the historic building. 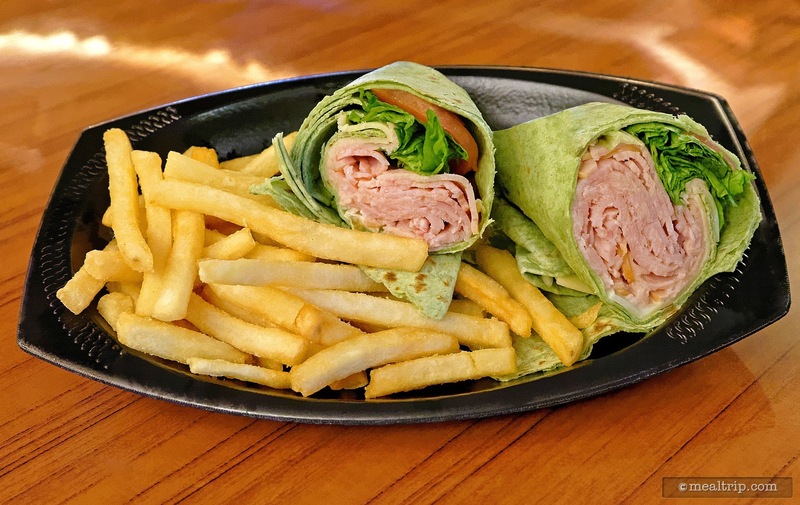 A turkey wrap with fries from the Crown Colony House. You have to ascend quite a few stairs to get to The Crown Colony House itself. Fortunately, an elevator is available in it's own stand-alone building (connected by a fly-over style walkway). In this photo, the entrance to the elevator building is shown. 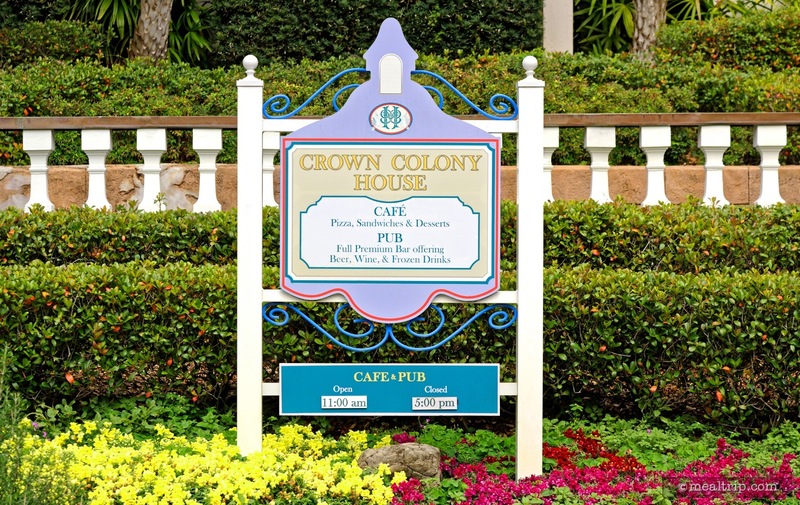 The Crown Colony House has several entrances now. This photo was taken from what would have been the "front" of the building back in 1964 when it was originally constructed. 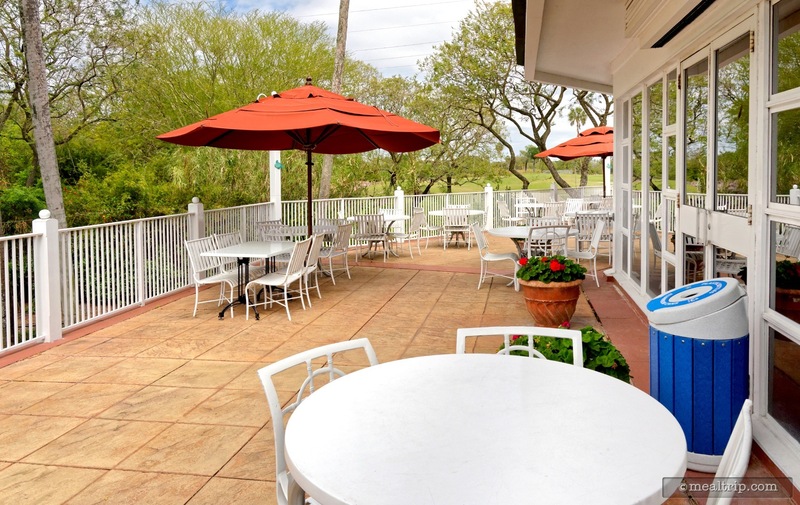 There is an outdoor patio dining area that wraps around much of the building. 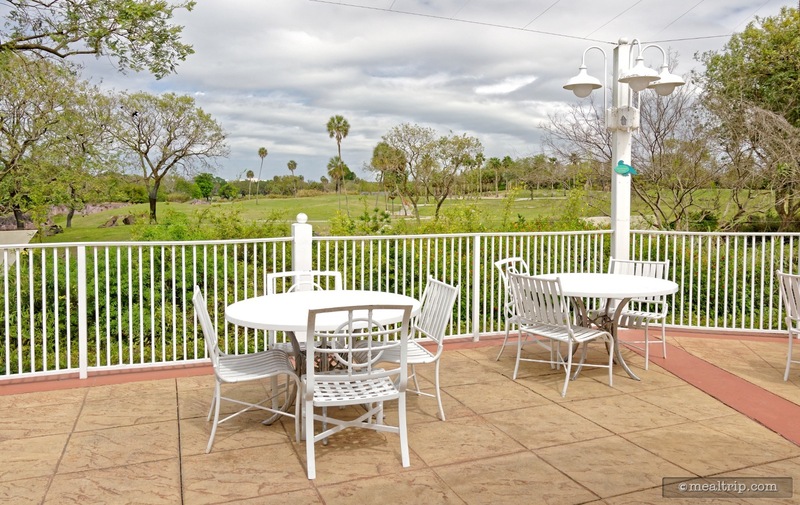 Pictured here, are a few of those patio tables that overlook the Serengeti area of the park. A few of the outdoor patio tables are covered with umbrellas, while others are close enough to the building and overhang, that they are in the shade as well. There is a staircase leading up to the Crown Colony House. There is an elevator located on the exact opposite side of the building, for those guests that can not ascend the stairs. 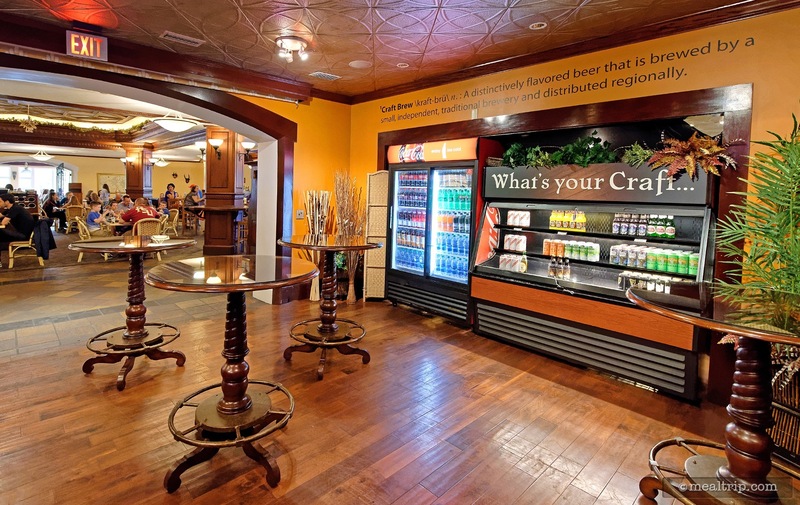 The "pub" area inside the Crown Colony House also contains bottled soda and a few beers in cans and bottles. 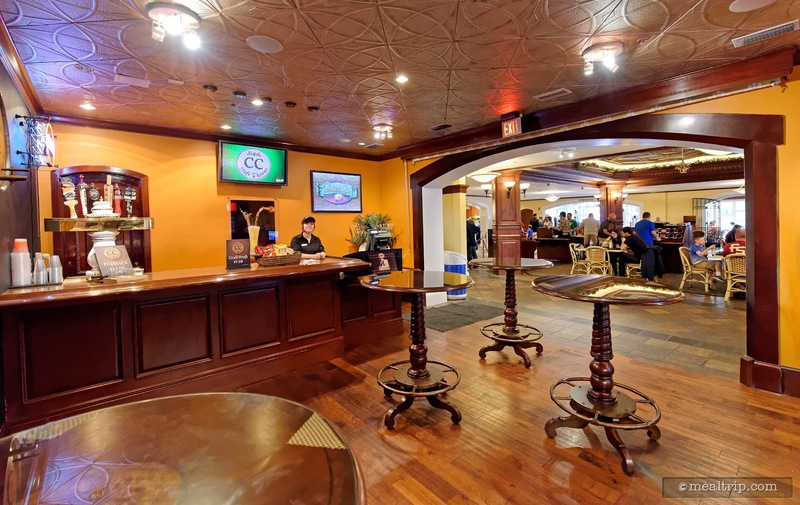 There were six craft style beers on tap in the Crown Colony House pub. A flight of four is available, along with single glass pours.